Growing up, my parents made Chinese food at least 90% of the time. 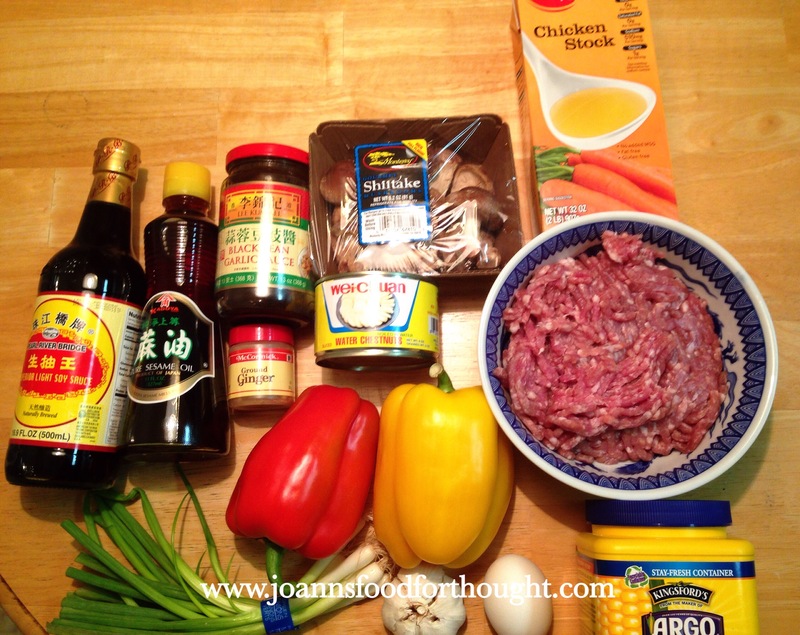 So you would think my blog would be mostly Chinese food recipes. Nope. 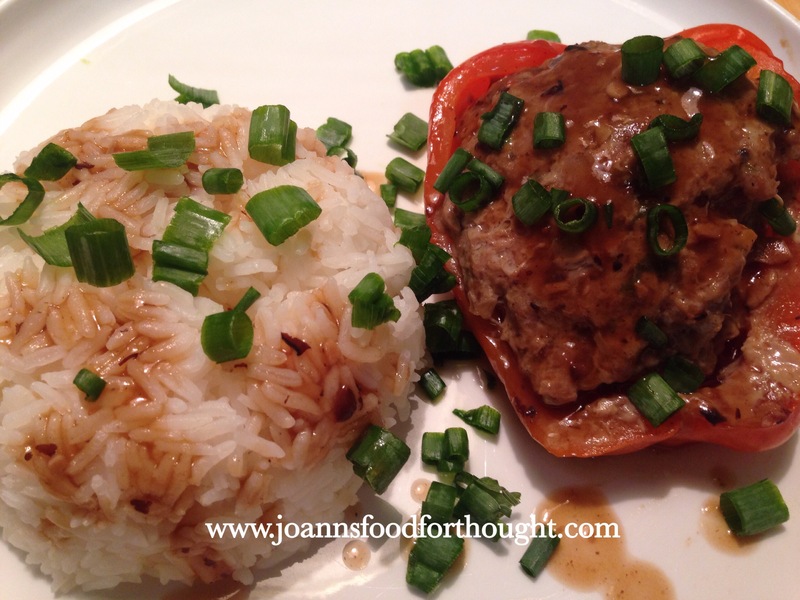 Once I moved out and was left to cook on my own I enjoyed trying all sorts of new food types and trying new recipes. If you ask my kids, they will tell you I can eat Mexican food everyday of the week. It’s true. Pork carnitas is one recipe I love as it is not particularly hard to make. And if you get a large pork shoulder, it makes enough for a crowd or you have leftovers for days. This recipe makes at least 12 servings! Heat the vegetable oil in a large Dutch oven over high heat. Season the pork shoulder with salt, then arrange the pork in the Dutch oven. Cook until browned on all sides, about 10 minutes. 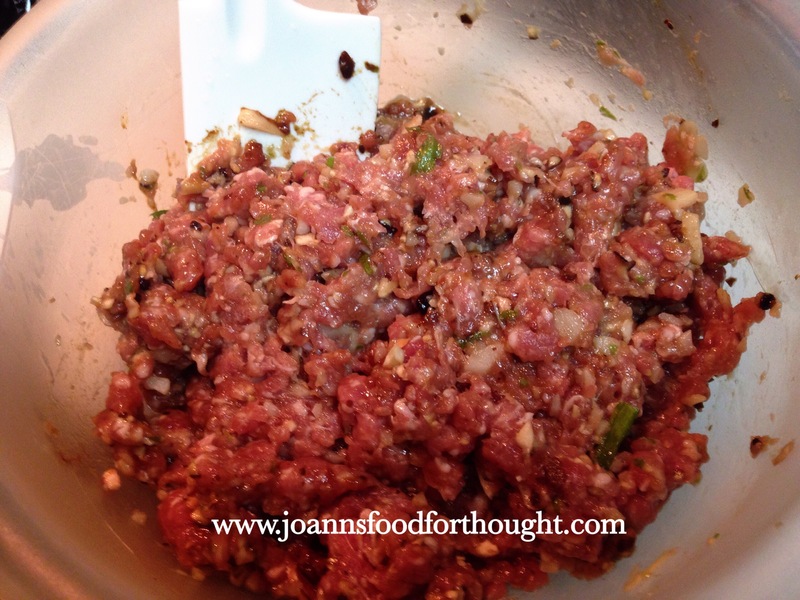 Add the onion, garlic, lime juice, chili powder, oregano, and cumin. Pour in the chicken broth, and bring to a boil. Reduce heat to medium-low, cover, and continue to simmer until pork is very tender, about 2 1/2 hours. Transfer the pork shoulder to a large baking sheet, reserving the cooking liquid. Drizzle with a small amount of the reserved cooking liquid. Serve the carnitas with warm, fresh tortillas and pico de gallo or whatever you like! I like to make mine into tacos. Once again, I have failed to go exchange my empty propane tank. So using the grill is out of the question. That’s all right. My oven works fine. I decided to add a simple spice rub to my ribs. I normally just salt and pepper them and let the barbecue sauce do all the flavoring. But I wanted to change things up and give it a try. Plus, since I am taking a short cut and using store bought barbecue sauce, I wanted to do a little extra something. And the ribs came out surprisingly good. My son, who normally loves his ribs slathered in thick, sticky barbecue sauce suggested next time I leave some of them with just the dry rub and no sauce. What the what? If your store/butcher doesn’t already do so, you will need to peel off the membrane that covers the bony side of the ribs. In a bowl, mix together the brown sugar, smoked paprika, garlic powder and black pepper. Cover the ribs with this rub on all sides. At this point, I like to cut my rib racks into sections of 3-4 ribs. You can leave whole and cut when finished. I just hate burning my fingers when cutting ribs. But that’s my issue. You are probably not prone to burn yourself when cooking like me. Place another two layers of foil (or one layer of heavy duty foil) on top of the ribs. Roll and crimp edges up tightly. Be sure edges are facing up to seal. Place packaged ribs on baking sheet. Bake for 2 1/2 to 3 hours or until meat is shrinking away from the ends of the bones. Turn oven to broiler setting. At this time, if you haven’t already done so, cut your racks into 3-4 rib portions. Arrange on pan, bony side down. Brush on barbecue sauce generously. Broil for 1-2 minutes until sauce is caramelized and bubbly. If you prefer, turn ribs over and repeat with sauce on bony side. I don’t bother since it is all bone. Plus when I tried, the meat fell off the bone. Serve with your favorite sides and enjoy! Don’t forget the extra napkins. 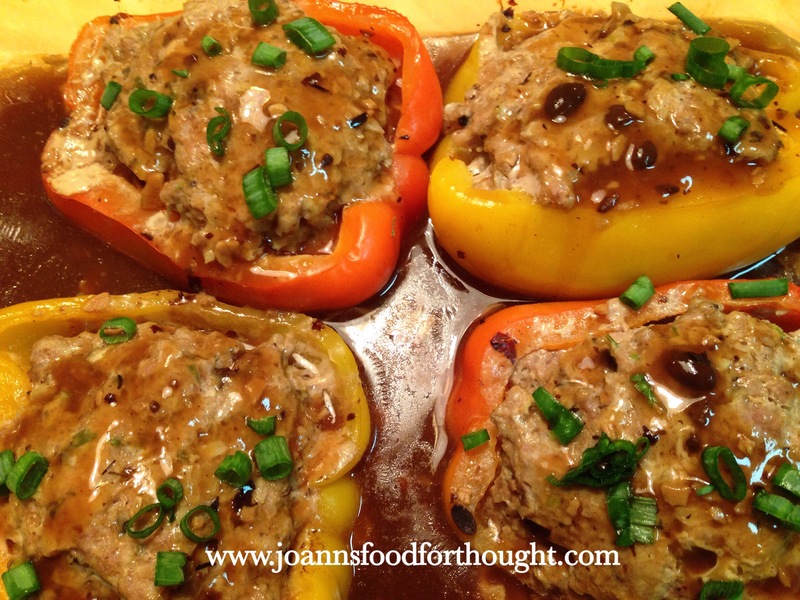 I was originally going to make this recipe with chicken breasts. Then I discovered I actually only had chicken wings on hand. Oops. Good thing I did have a pack of thin cut pork chops. While I was hesitant at first, I am glad I made the substitution. Crunchy on the outside, moist on the inside and quite tasty from the garlic and cheese combination. 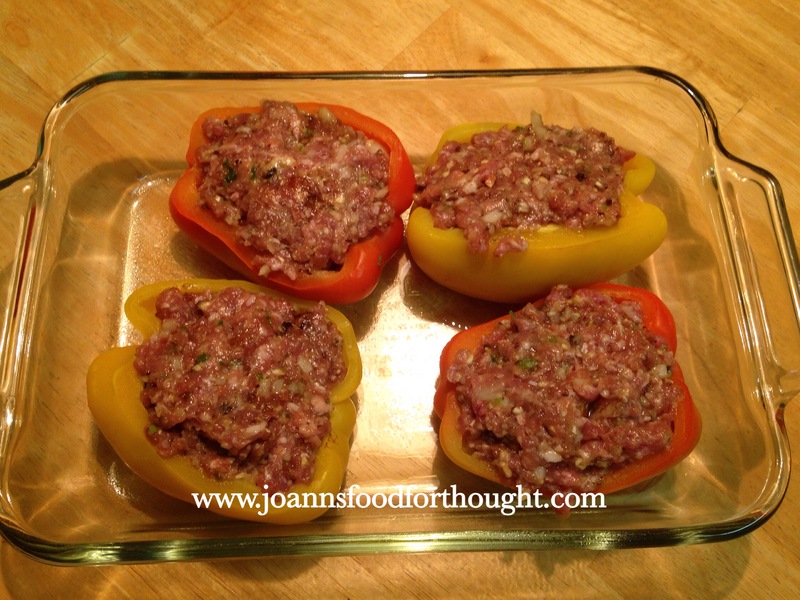 If you are in a rush you will love that these can be prepared and cooked in less than 30 minutes as well. In a large shallow bowl combine Panko bread crumbs, garlic powder, Parmesan cheese, Italian seasoning and Italian parsley. Mix well and set aside. Prepare pork chops by covering each piece in olive oil. Be sure the pork chops are well coated on both sides. Individually dip pork chops into Panko mixture. Pat down on both sides to ensure even coverage. 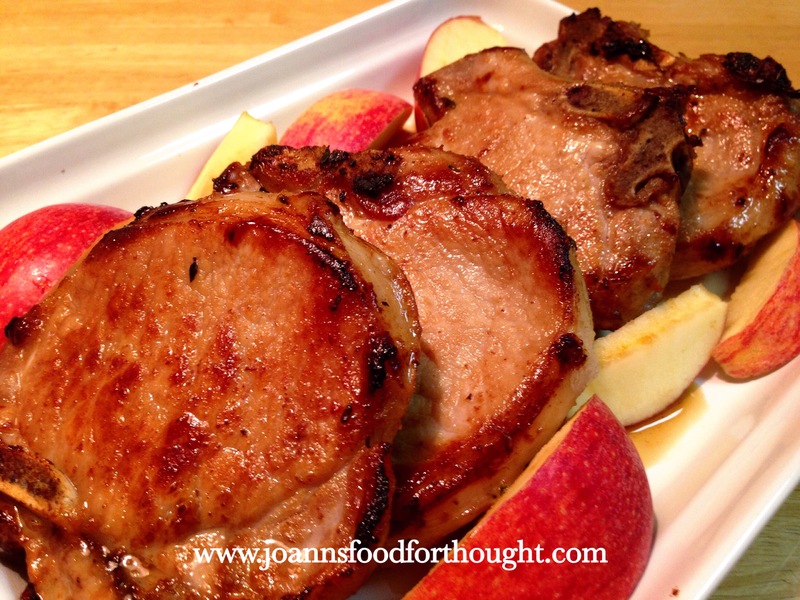 Place covered pork chops on non stick baking pan. Bake pork chops for 15-18 minutes or until internal temperature reaches 145 degrees. Let rest for 3-5 minutes before serving. Garnish with reserved Parmesan cheese and Italian Parsley. I’ll be honest. I’m not much of a pork chop fan. Probably because it is not a forgiving meat. 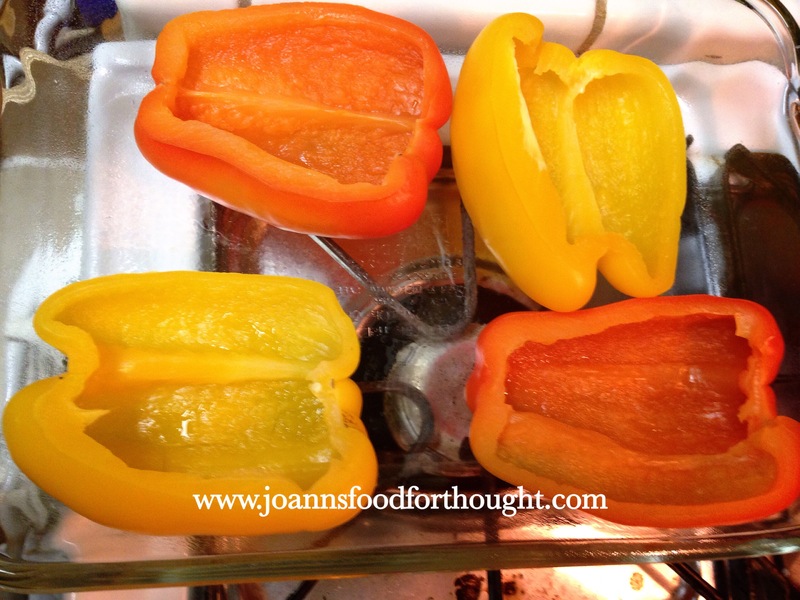 If you are not careful, it will go from moist and tender to dry and leathery rather quickly. So since I usually brine my turkeys to keep them moist, I decided to experiment and try using a brine on my pork chops. This extra step worked wonders. The pork chops came out moist and tasty. And now I will add pork chops into my meal rotation more often. Stir together the water, salt, and sugar until dissolved. Add thyme sprigs and garlic cloves. Stir in the ice and cool the brine to 45°F or lower. 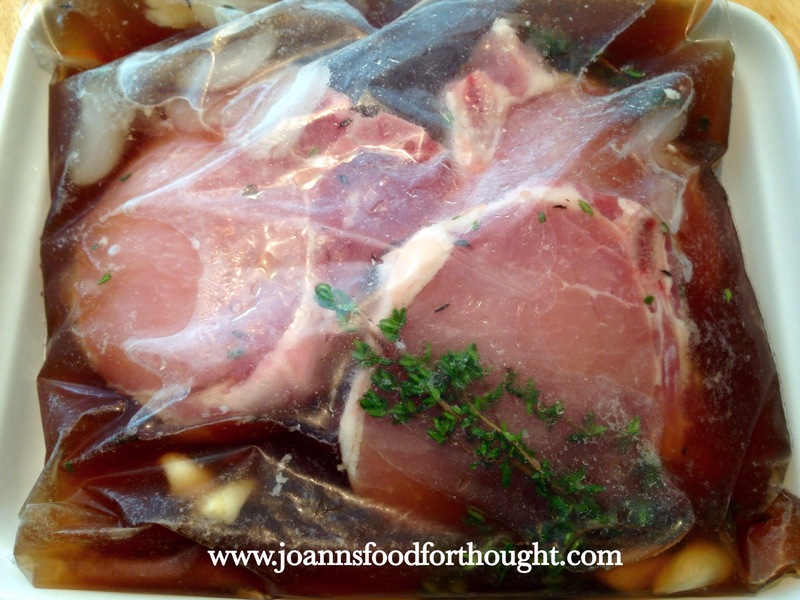 Place 4 pork chops in a zipper-lock bag. Pour in the flavor brine and seal the bag. Place the bag in a bowl in case it leaks and refrigerate for 2 to 6 hours, depending on the thickness of the chops. Remove the chops, discard the flavor brine, and pat the chops dry. Proceed with the recipe, or wrap the chops in plastic wrap and refrigerate until ready to cook, up to 2 days. Let brined pork chops come to room temperature by setting out 30 minutes before cooking. On medium high heat, add olive oil to sauté pan. 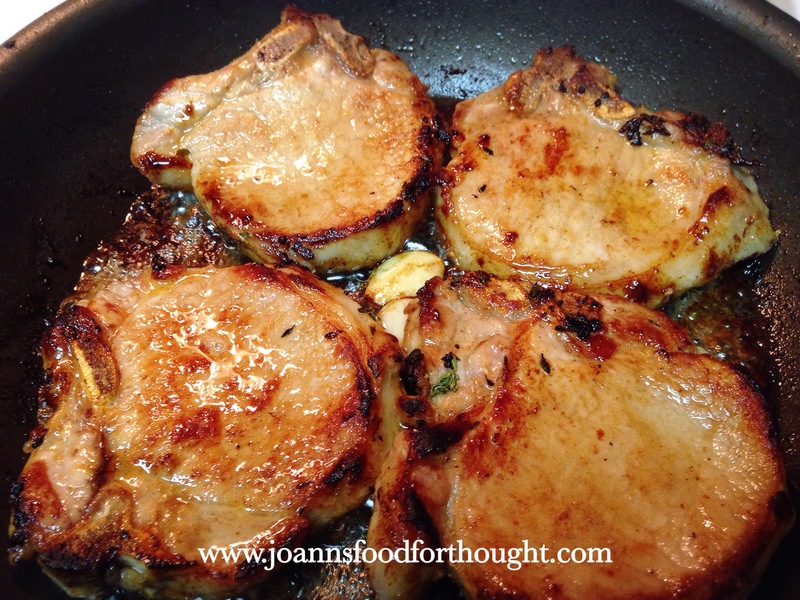 When the oil begins to ripple, carefully add pork chops to pan. Next add butter, garlic cloves and thyme sprigs to pan. Spoon butter over pork chops to baste repeatedly. Continue to do this for 2-3 minutes then flip pork chops over. Pork chops are ready when they reach an internal temperature of 145°F. Let rest for 3 minutes before serving. Here’s a traditional Chinese dish that may look complicated, but is really easy to make. 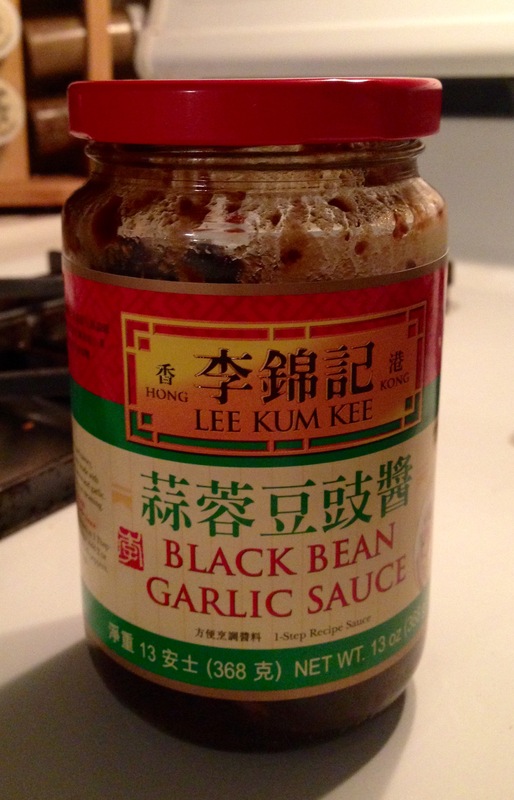 The main ingredient that does all the flavoring for you is a concentrated black bean and garlic sauce. You should be able to find this in most grocery stores that have an Asian or International aisle. I like to use the Lee Kum Kee brand, but any brand should work. In a large pot (or wok that has a lid) add vegetable oil and turn heat to medium high. When oil begins to ripple, add onions and pork. Continually stir to saute onions and pork for 3-5 minutes. Add black bean and garlic sauce, enough beef broth to cover pork, rice wine (optional), sugar and stir to mix. Once broth comes to a boil, lower heat to medium low, cover pot and let cook for 1 hour. After an hour has passed, turn heat back up to high. Make a slurry in a small bowl with cornstarch and cold water. Mix well. Add remaining beef broth if any. If not add 1/2 cup water. 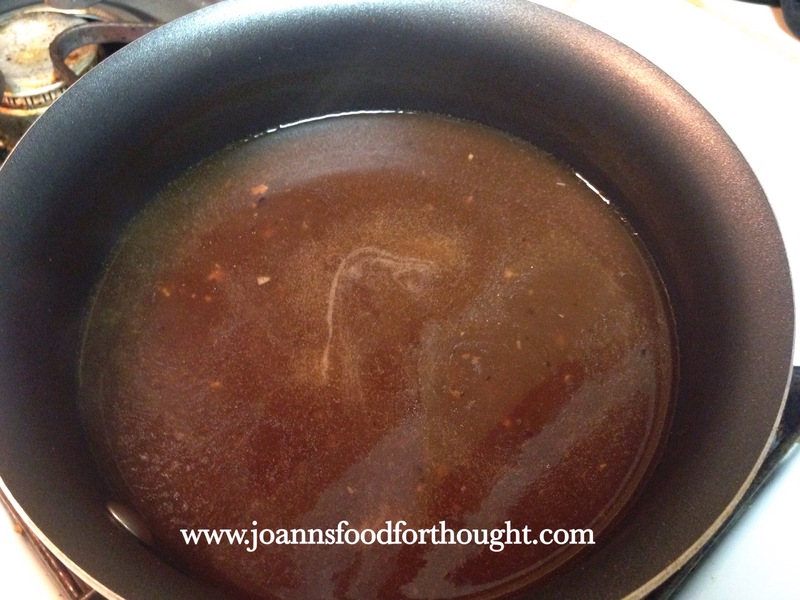 When broth is back to a boil, add slurry mixture and stir until thickened to thin gravy consistency. Add Chinese long beans (or green beans) and potatoes (which is optional, but I like them to cut down the saltiness of the black bean and garlic concentrate.) Stir.